I photographed this beautiful family this past weekend, my last of the holiday season. 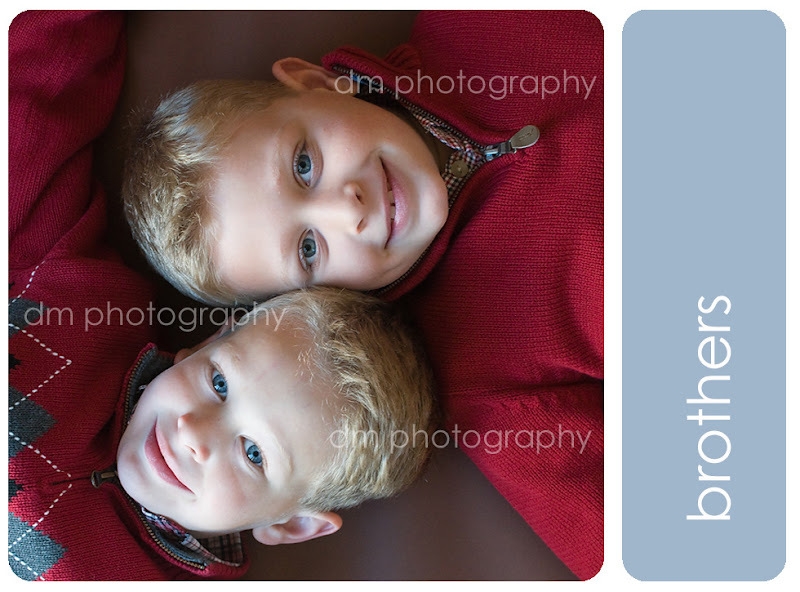 I took their holiday photos last year (5 cousins) also, and they look exactly the same...just bigger. 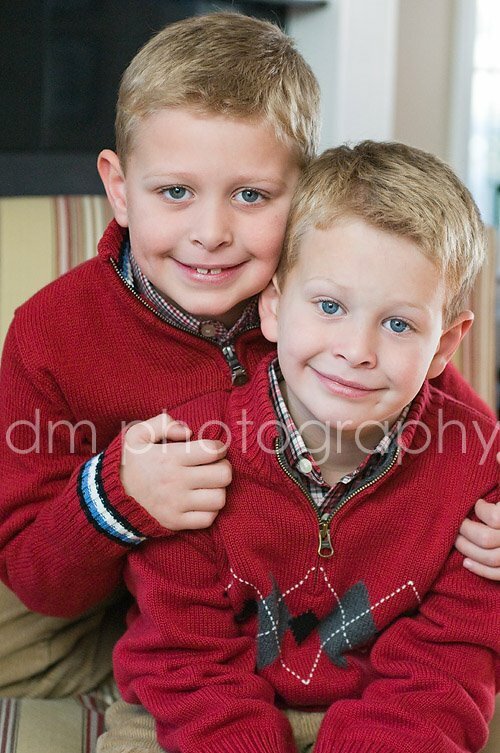 These boys have the bluest eyes. 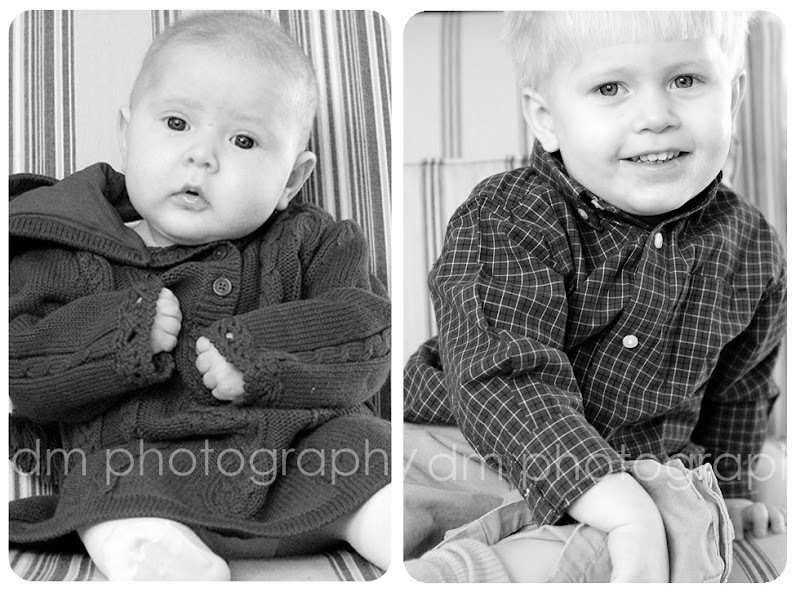 And they are still complete naturals in front of the camera. And their younger cousins. The little boy is no longer the youngest of the group last year. He has a new baby sister, who now holds the title of "youngest".